In a pitcher place 3/4 of the sliced peaches (saving some for garnish) and brandy and lightly muddle. 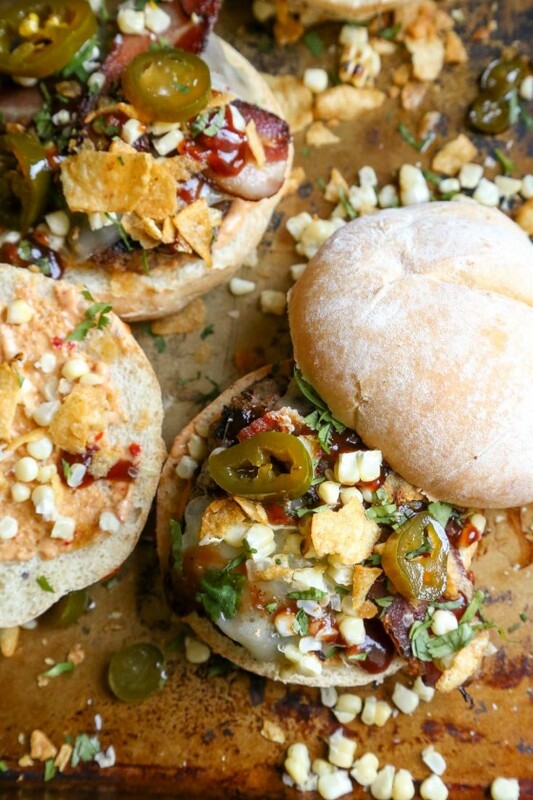 Add the Moscato and seltzer water. Stir with wooden spoon to mix. 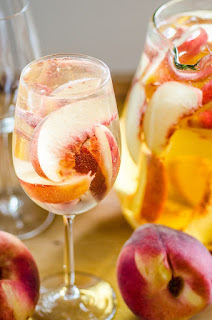 Pour into ice-filled glasses and top with a couple of fresh peach slices. Place bottom crust into pie plate, prick the bottom a few times with a fork. Combine sugar, flour and cinnamon in a large bowl. Fold in blueberries, turning to coat. 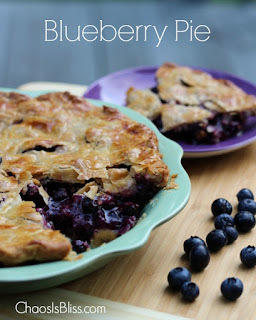 Pour blueberries into pie plate, and sprinkle extra dry mixture evenly over blueberries. Dot with chopped butter or margarine and sprinkle lemon juice on top. Place remaining pie crust on top, seal and flute edges. For a flakier crust, whisk an egg yolk in a small bowl, mix in about a teaspoon of water and brush lightly on top of pie crust. Slit the top crust a few times for steam to escape. Place a pie shield or strips of foil around edges before baking. Bake in 400 degree oven for 40-45 minutes or until juices begin to bubble through slits, removing foil or shield at around 25 minutes into baking. Cool completely before cutting – it’s hard to do I know, but the pie will hold together better if it is allowed to come close to room temperature.